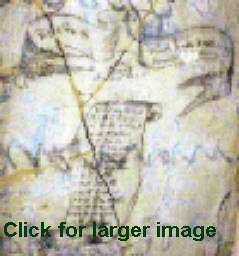 In the summer of 2003, a unique Maryland civil war artifact, now called the "Maryland Scroll", was discovered in Culpeper County, Virginia. On August 28th, Bob Luddy, President of the Brandy Station Foundation, will discuss recent research findings on the "Maryland Scroll" and explain the significance of the piece to Maryland, Virginia, and the Confederacy. In the early 1990’s, a collector of Civil War artifacts took a chainsaw and removed a portion of the wall in a house in Brandy Station. On the wall had been written the date of March 16th 1863, Stuart’s Horse Artillery, Breathed’s Battery. The following day, Breathed’s Battery was heavily engaged at the Battle of Kelly’s Ford. For one hundred and thirty years, this inscription lay hidden beneath layers of wallpaper, paint and wood paneling until it was discovered and removed. 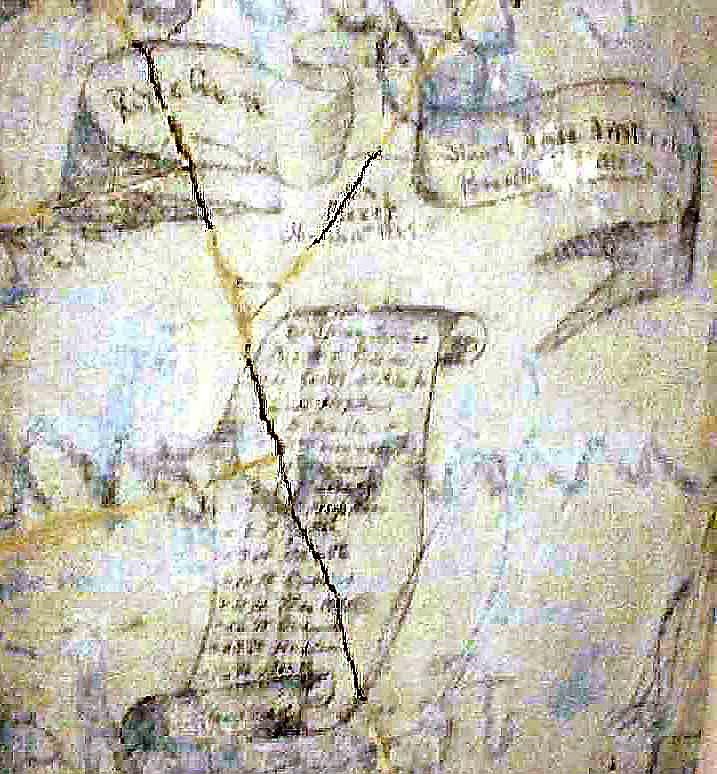 In January of 2004, the scroll was obtained by the Brandy Station Foundation and is now on display in the Graffiti House.